​Mladá Boleslav, 12 February 2016 – Great success for the new ŠKODA Superb: The brand’s flagship has been shortlisted for both ‘Car of the Year (COTY) 2016’ and ‘World Car of the Year 2016’ (WCOTY). Both awards are among the most coveted international awards in the automotive industry. With its expressive design, superior technology and the most space in its class, ŠKODA’s completely redesigned flagship is setting standards in its segment. In addition, the brand’s top model has reached a new level in terms of safety, comfort, connectivity and the environment, moving to the upper end of the automotive mid-class. 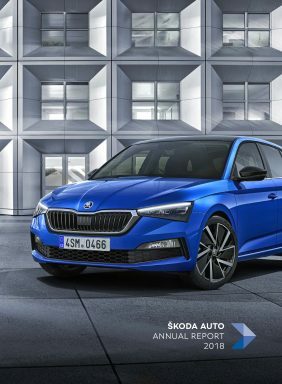 The new ŠKODA Superb has been available on the European market since last June, and was released on the Chinese market in the October and now will enter to India market. The estate version of the newcomer has been available from dealerships since September 2015. Its annual worldwide sales in January grew by 62,3 percent, in Western Europe sales increase even by 104.5 percent. 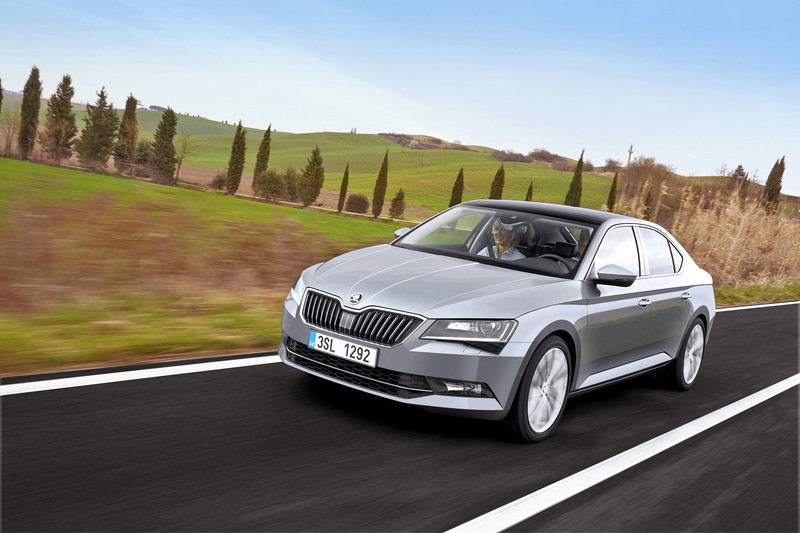 The search for the best vehicles is entering a crucial phase: The new ŠKODA Superb is one of ten finalists for the ‘World Car of the Year 2016’. This year’s jury comprises 73 expert journalists from 23 countries. The top three finalists will be announced at the Geneva Motor Show in early March 2016. The winners in each category will be named at the New York International Auto Show (NYIAS) in April. The seven finalists for ‘Car of the Year’ have also been announced. The jury chose their favourites from 35 recent market launches in the European automotive industry. On the eve of the Geneva Motor Show 2016, the best newcomer of the year will be presented with the longest-running and most important award in the automotive industry. Before the ceremony, the jury, consisting of 58 automobile experts from 22 countries, will have put the seven finalists through their paces. This will involve the experts evaluating all the models in terms of design, innovation, quality and value for money. 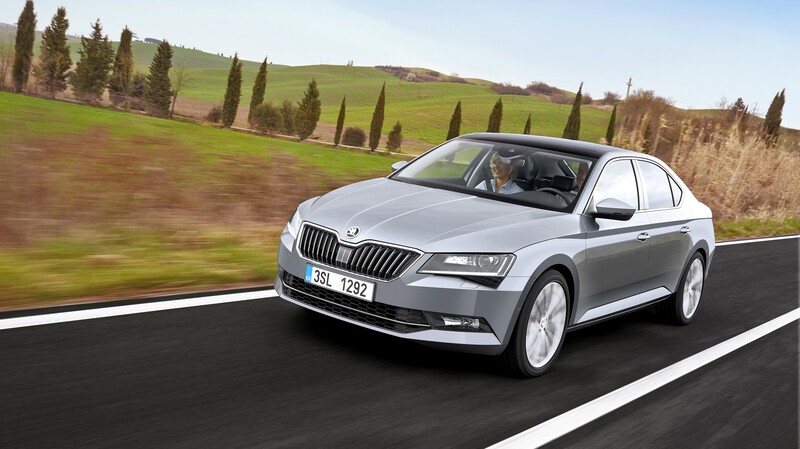 The ŠKODA Superb has received positive feedback and various prestigious awards over recent months. Last September, the top model was awarded ‘Best of Best’ in the category ‘Exterior Volume Brand’ in the ‘Automotive Brand Contest 2015’ thanks to its precise, expressive and emotive design. This was the final vote from the panellists in the German Design Council. 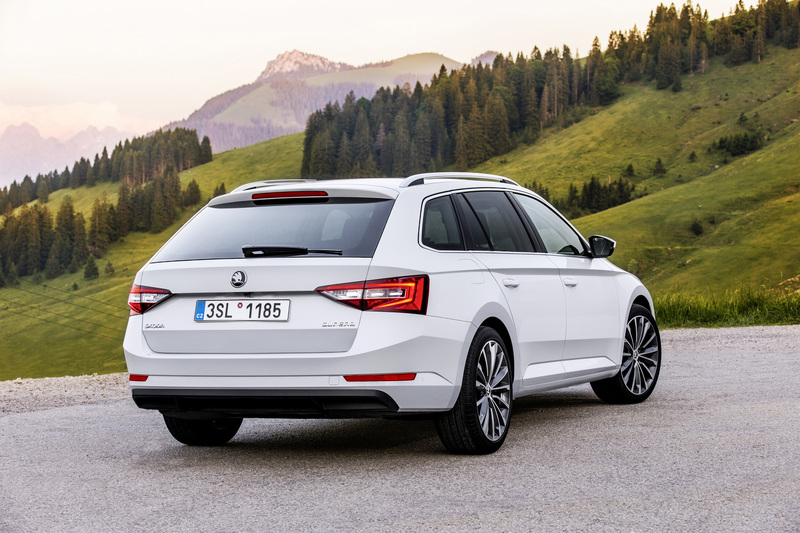 The British magazine ‘What Car?’ evaluated the ŠKODA Superb Combi under the title “Best Estate Car of 2016“.